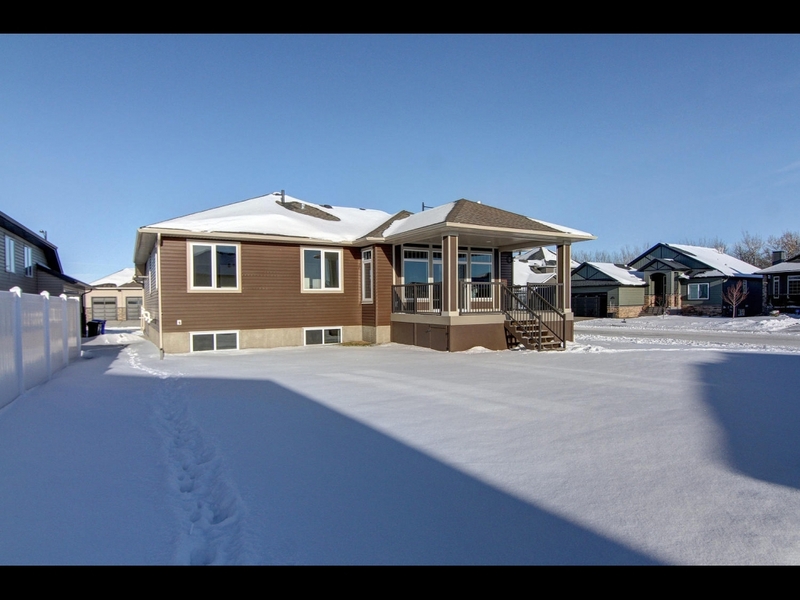 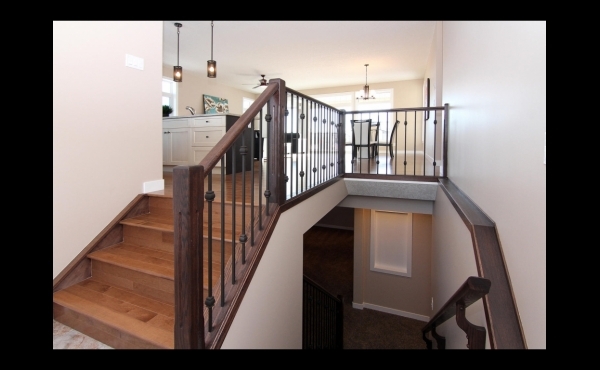 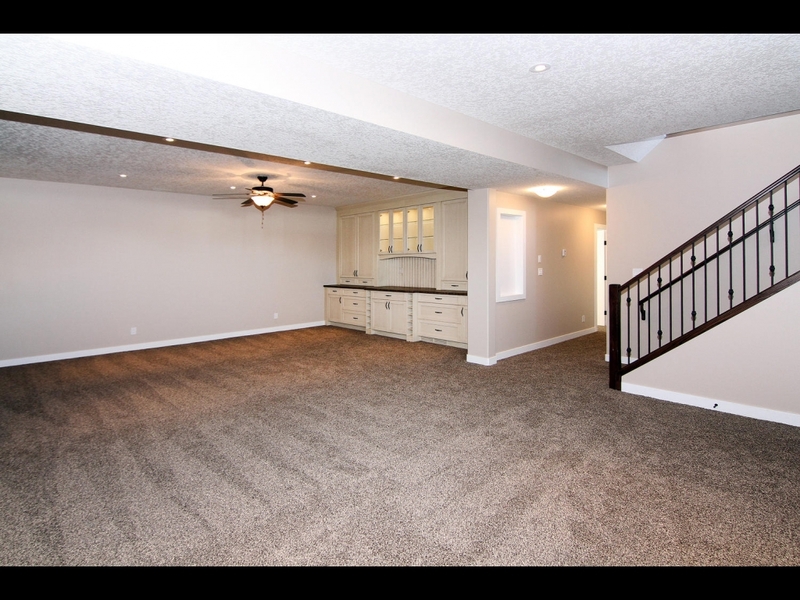 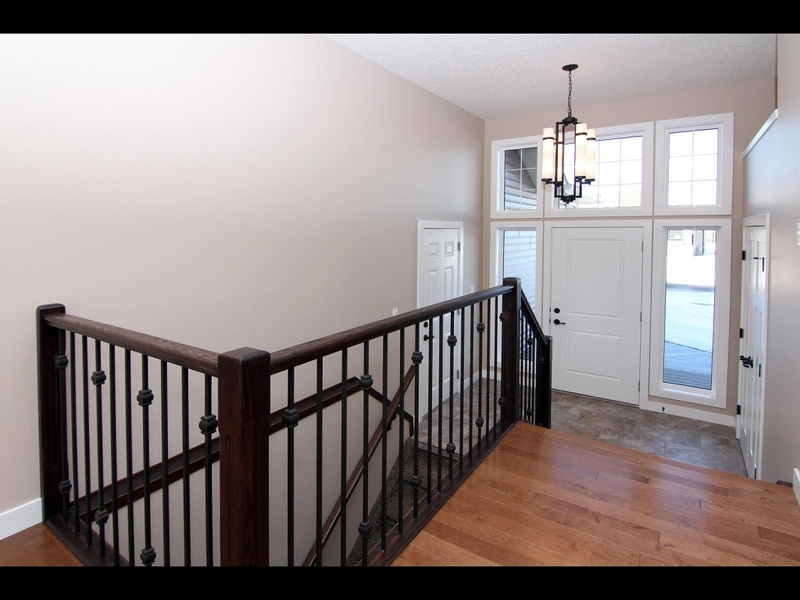 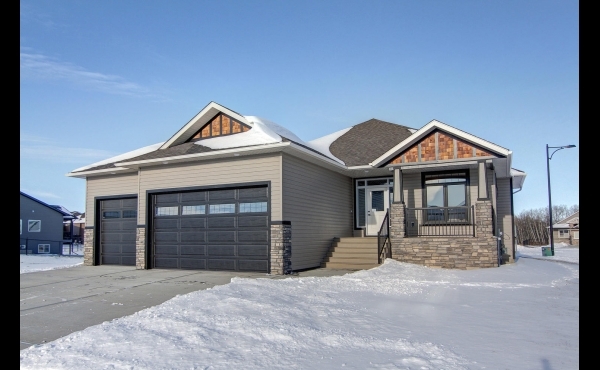 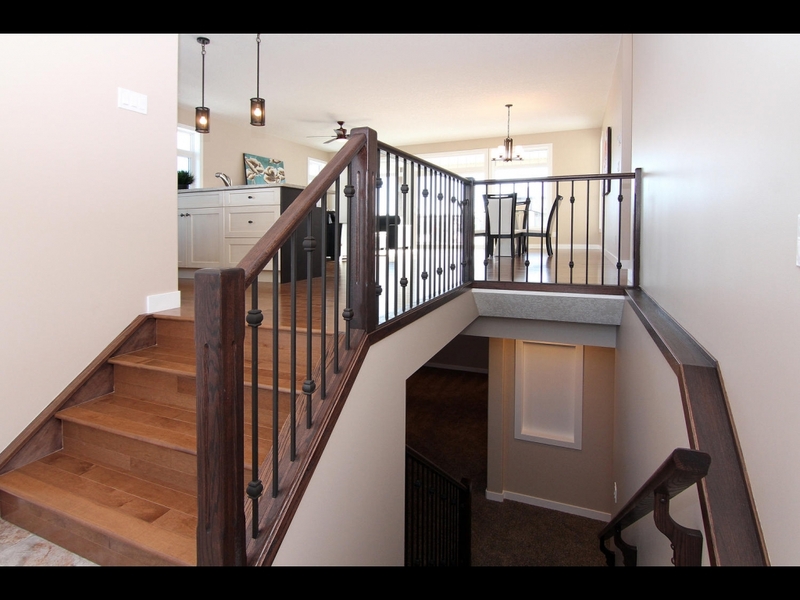 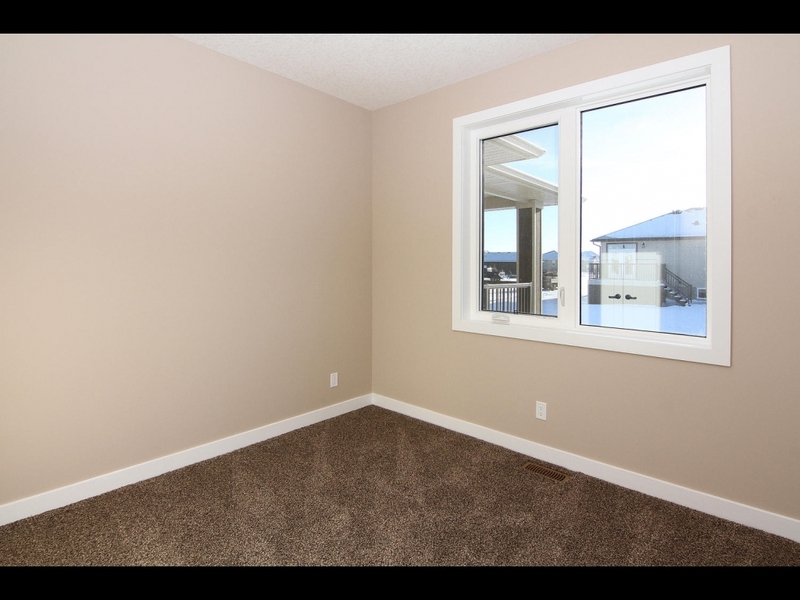 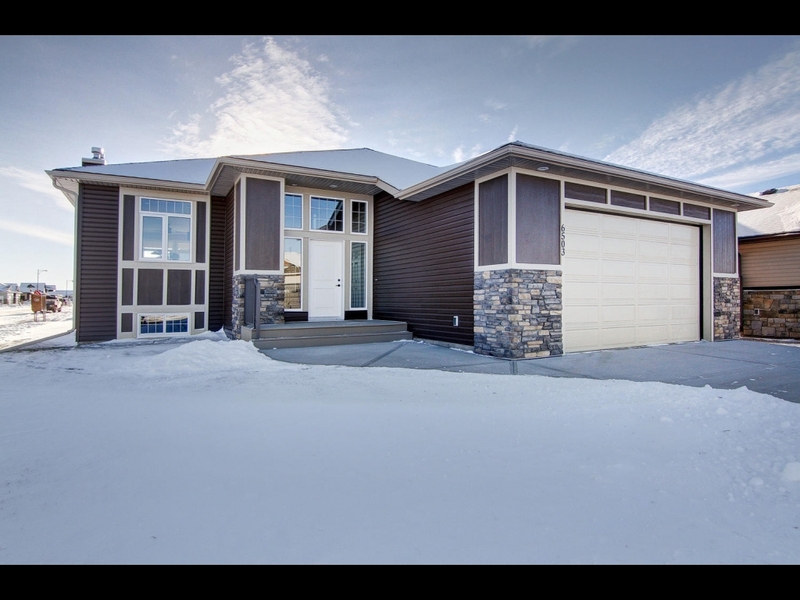 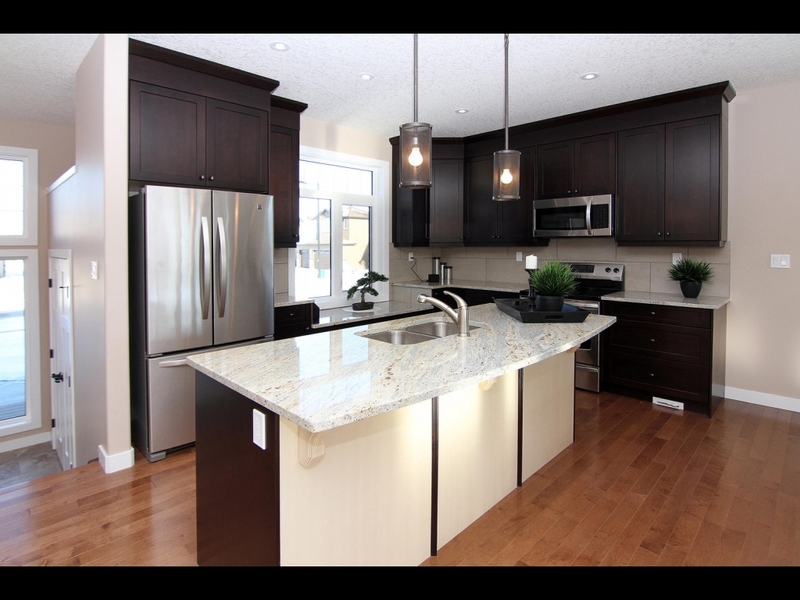 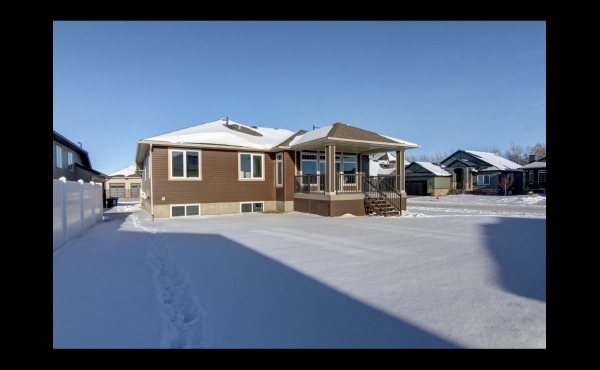 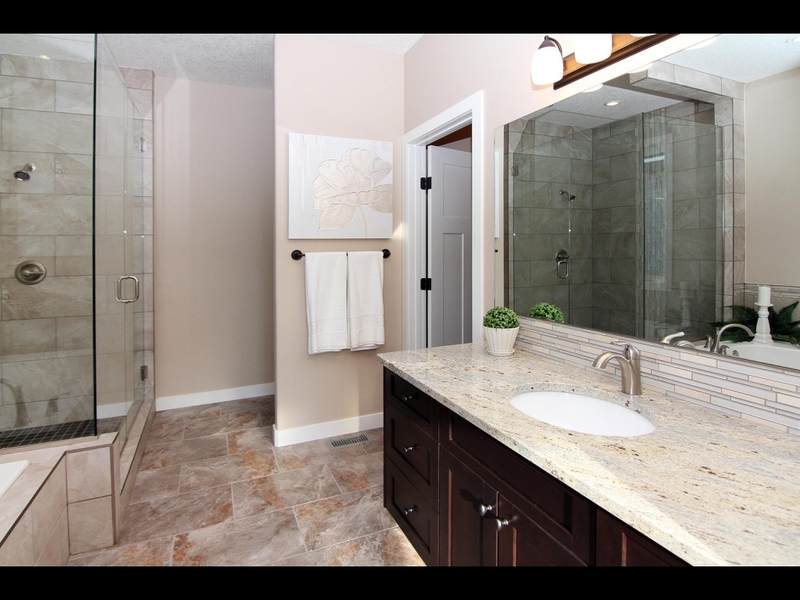 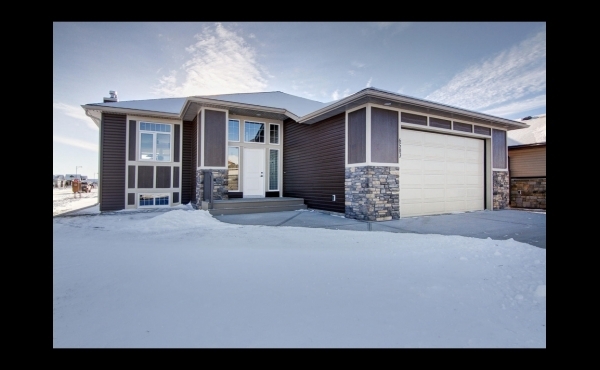 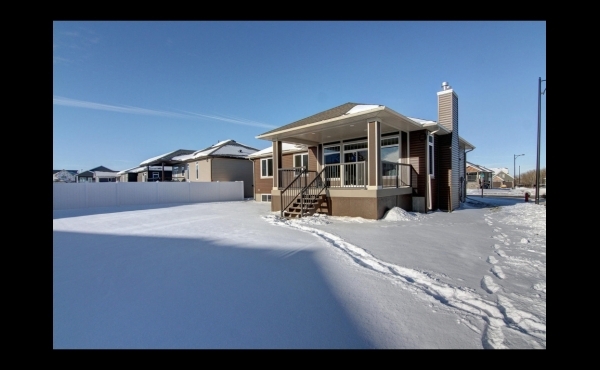 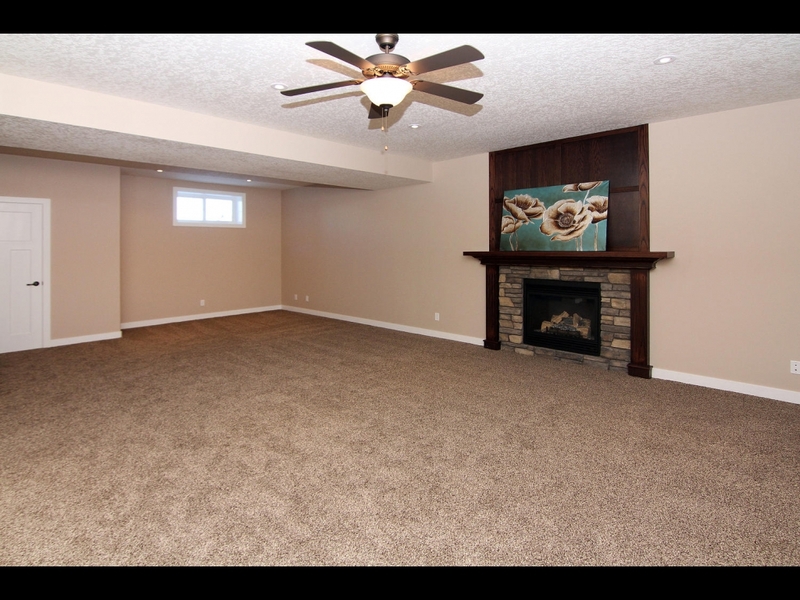 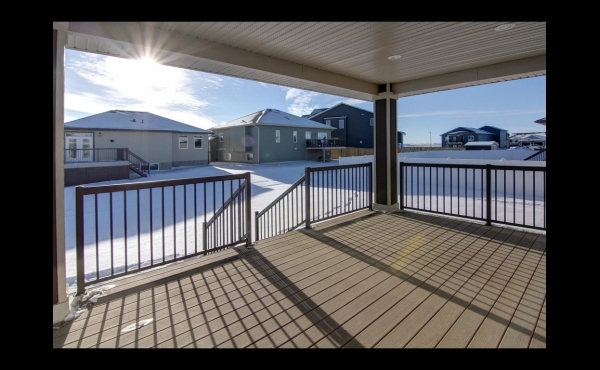 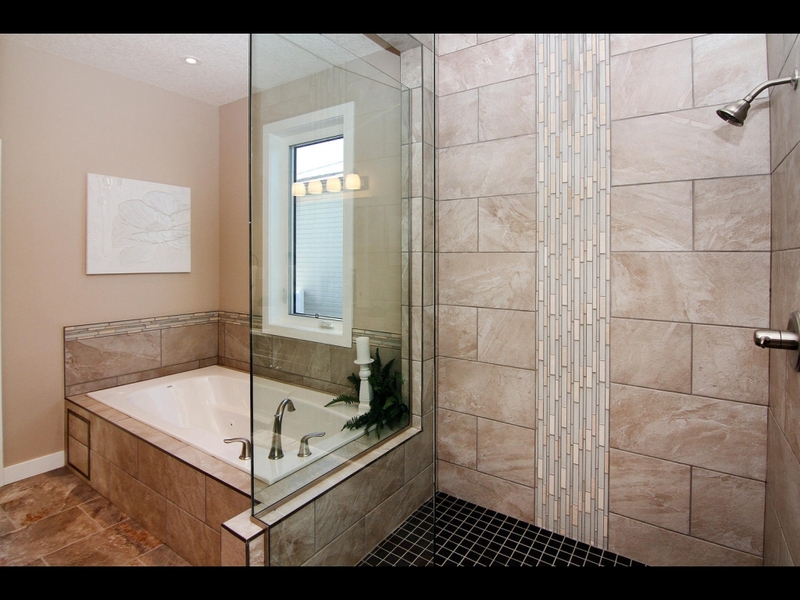 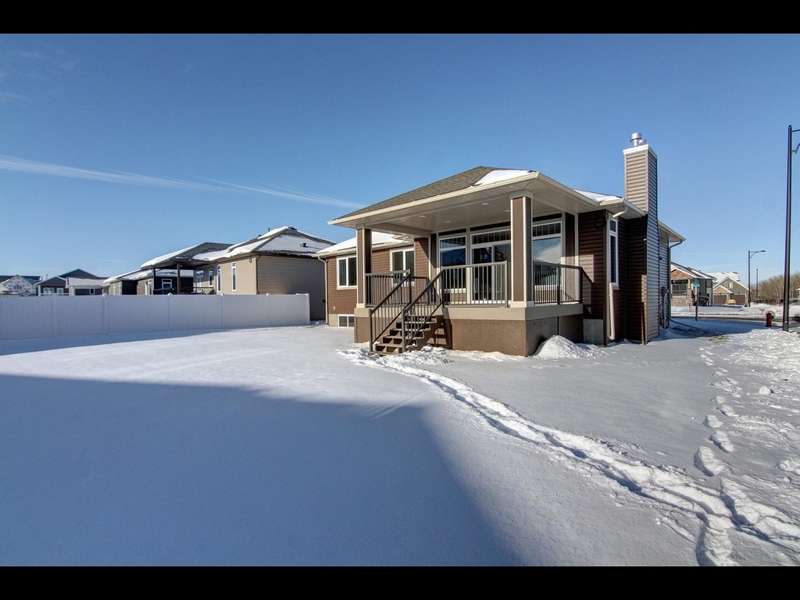 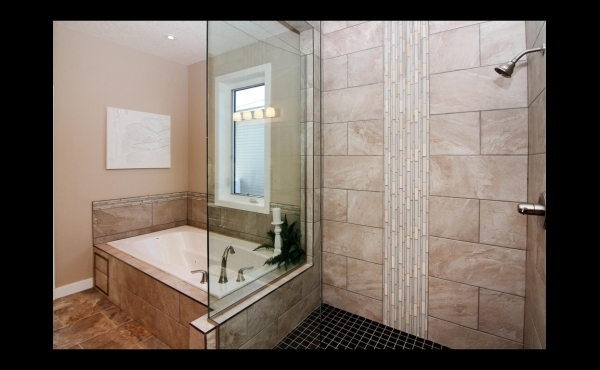 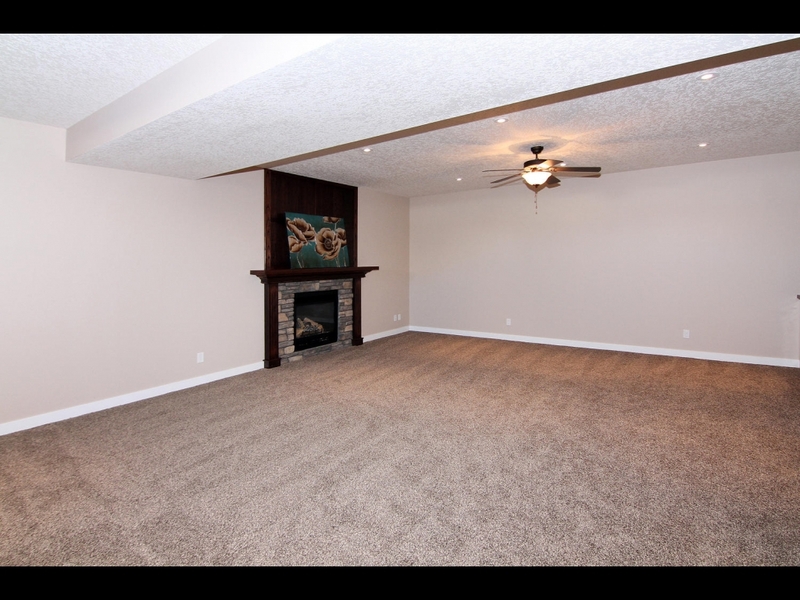 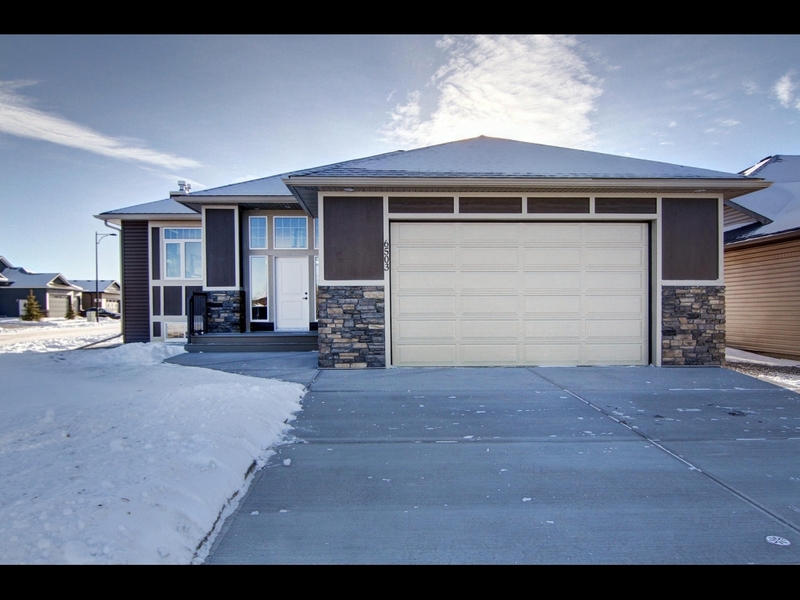 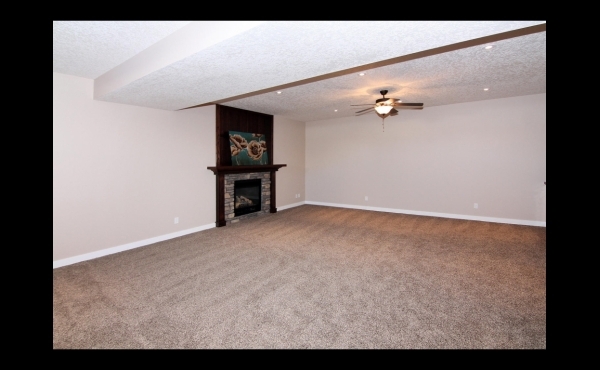 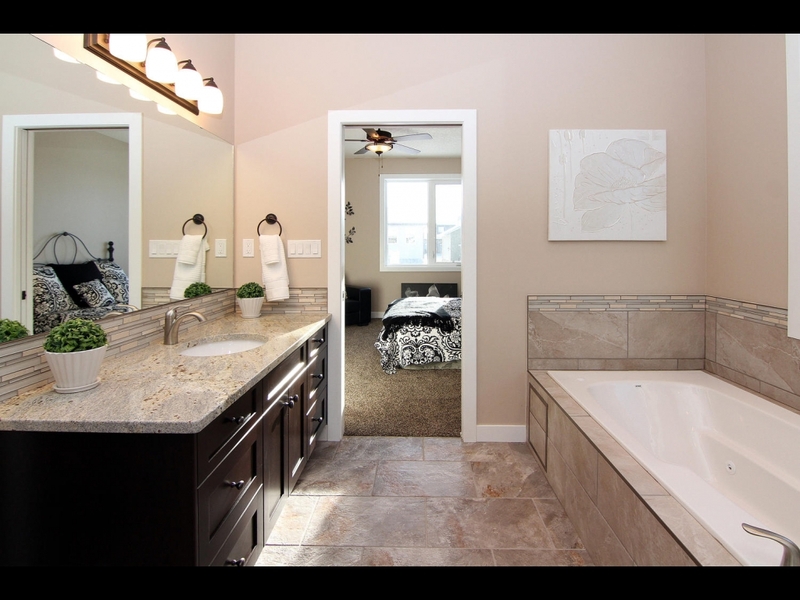 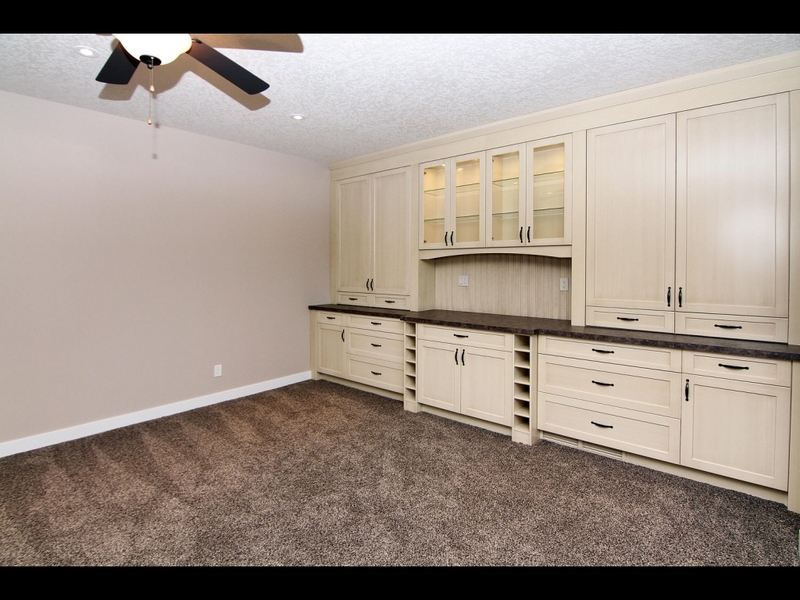 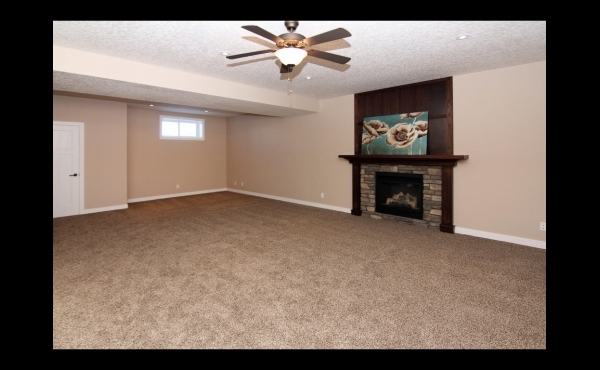 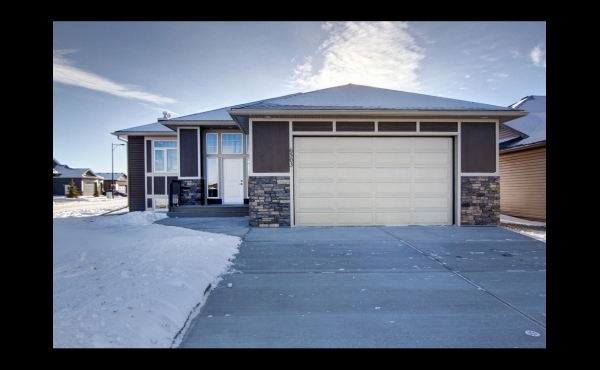 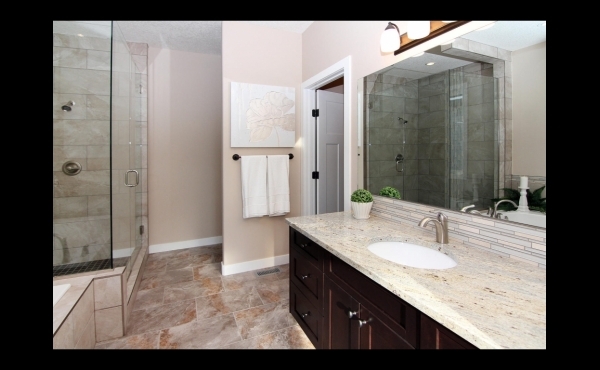 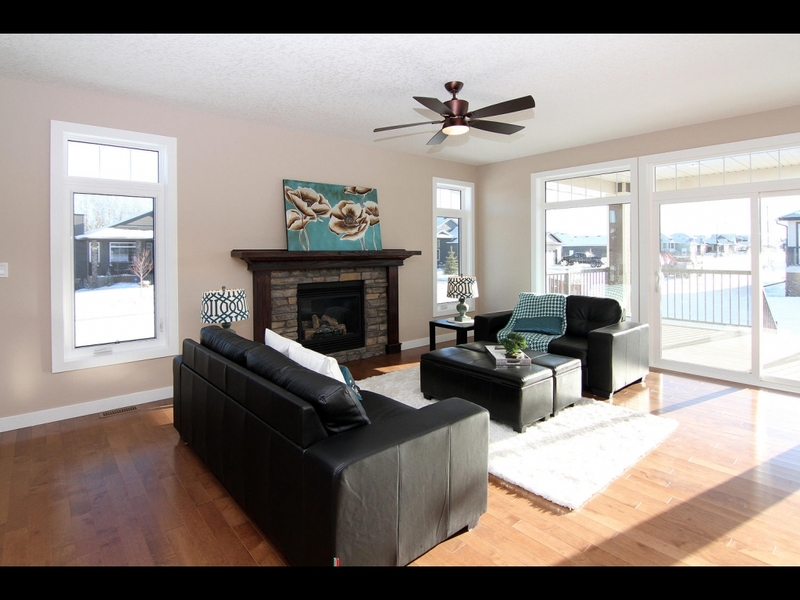 Photos are of completed home in Olds custom options available as only location and plan have been selected. 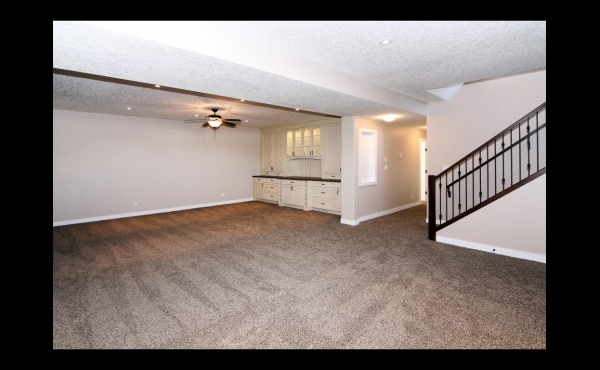 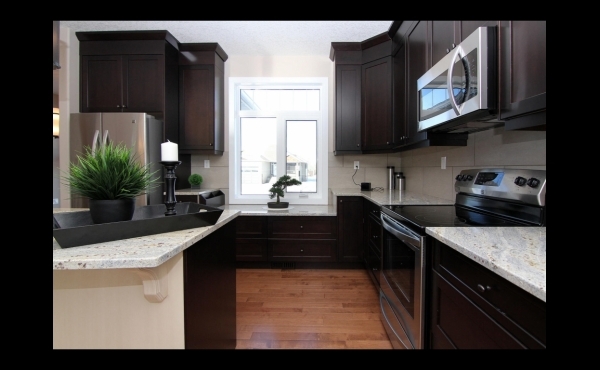 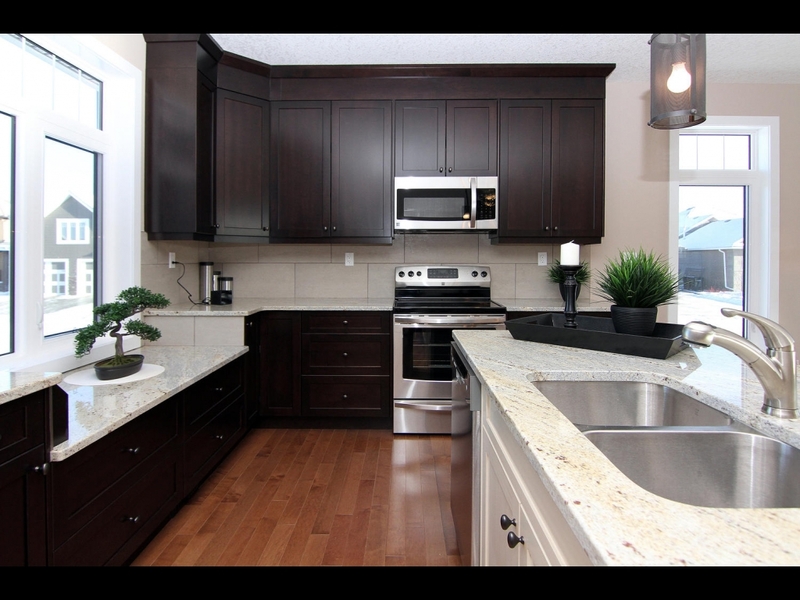 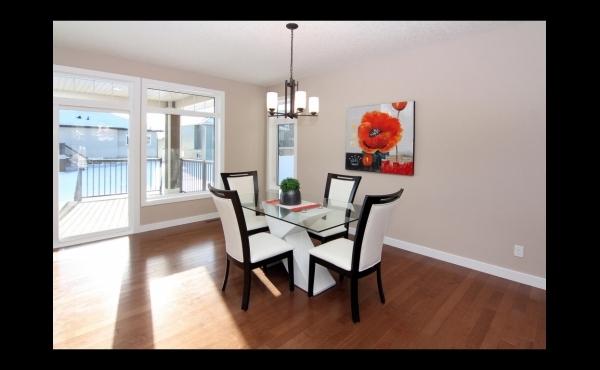 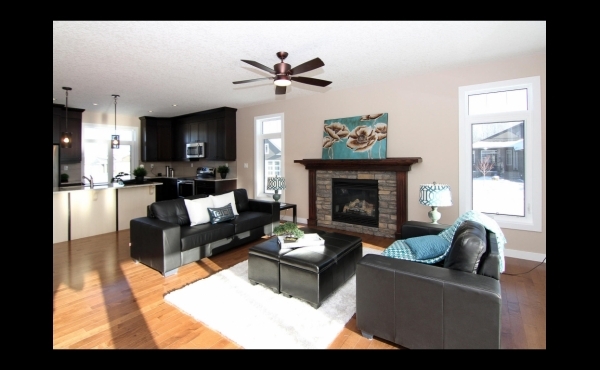 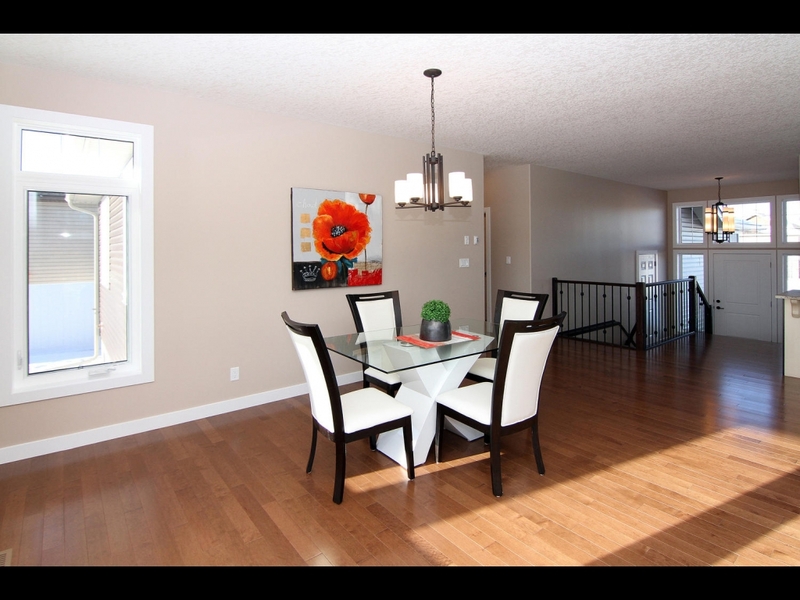 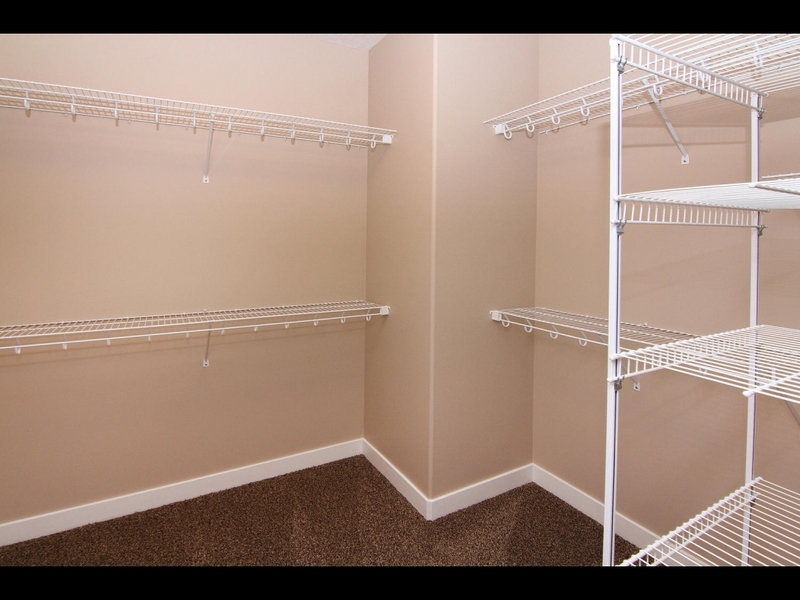 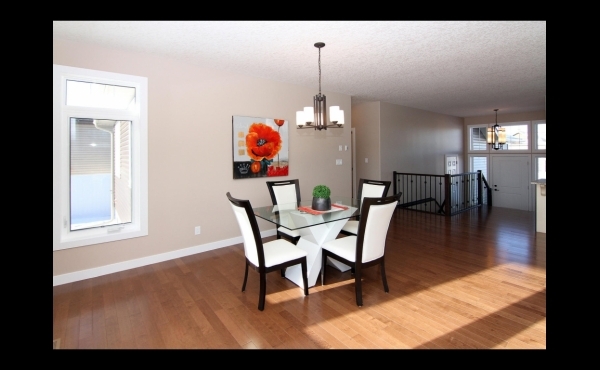 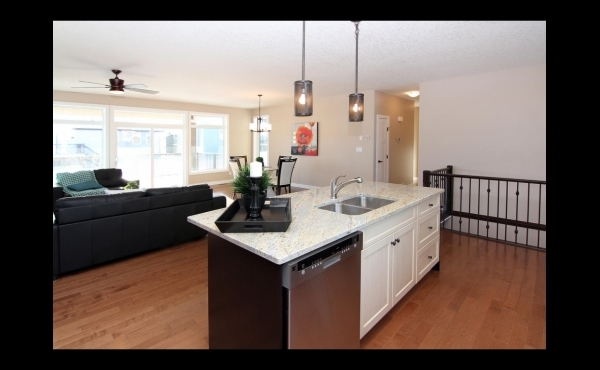 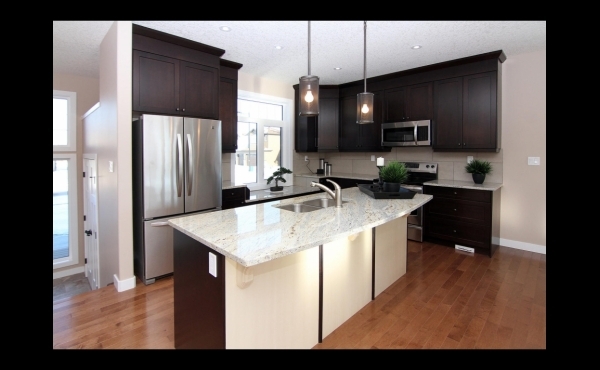 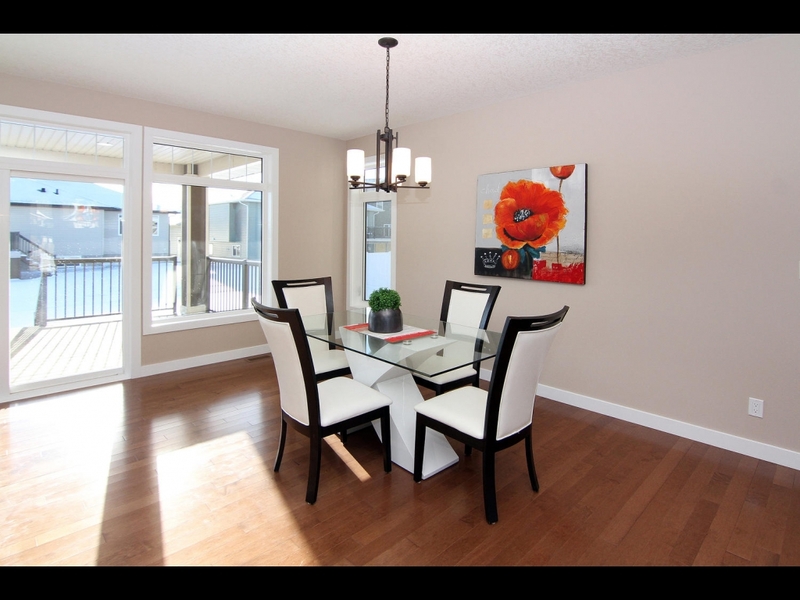 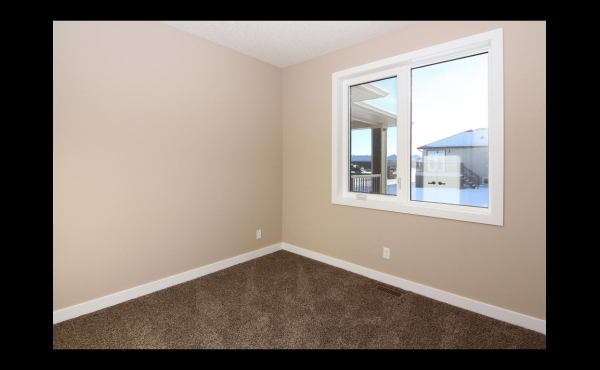 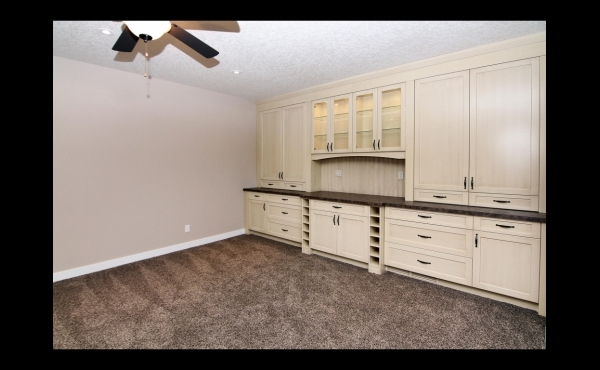 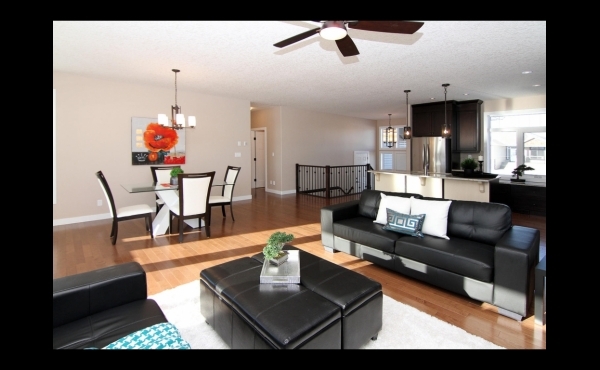 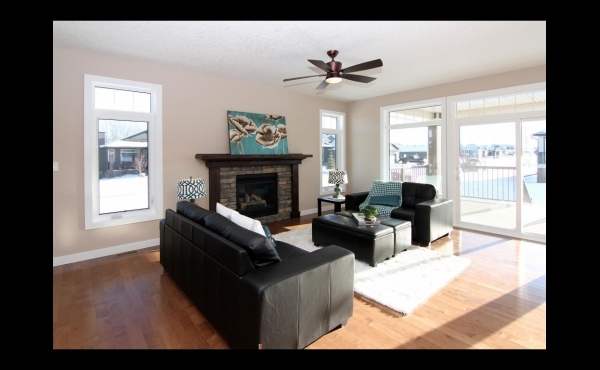 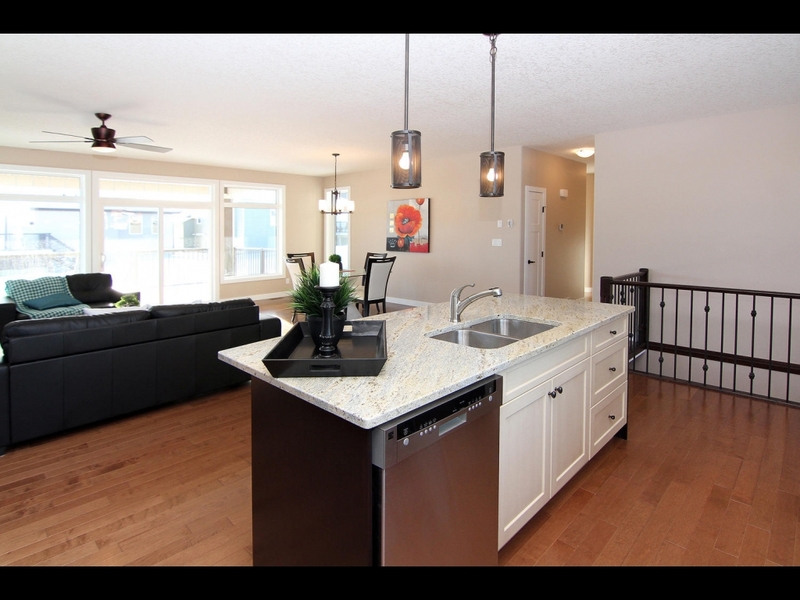 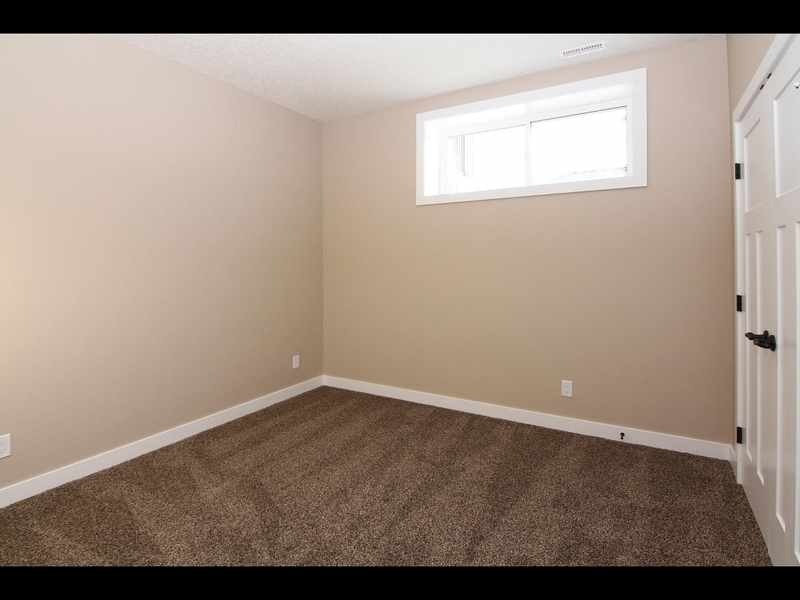 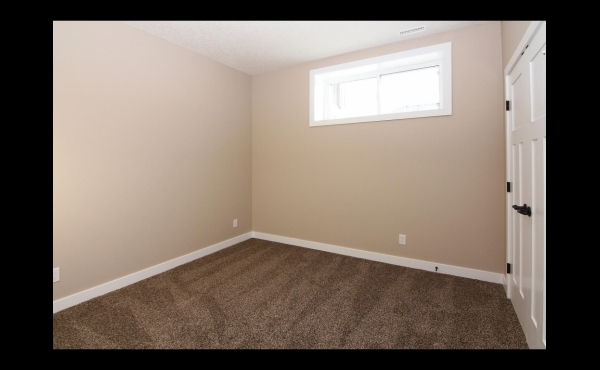 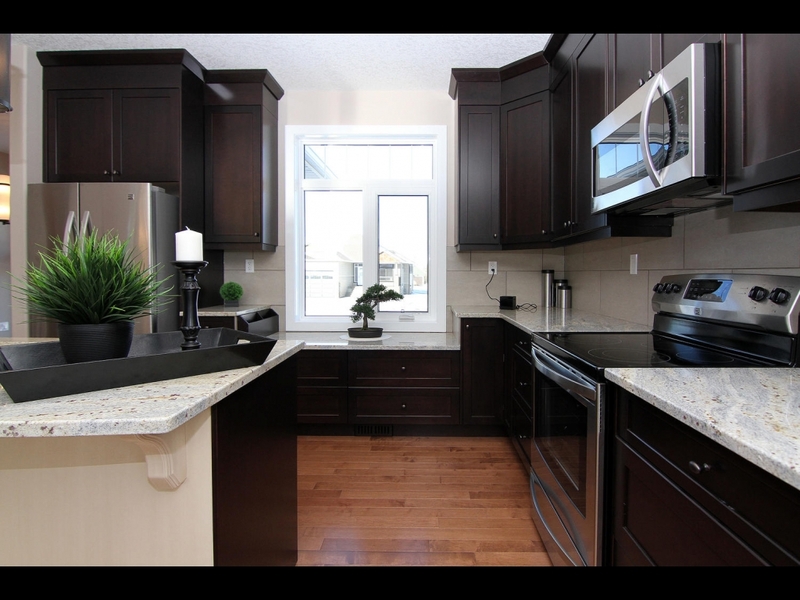 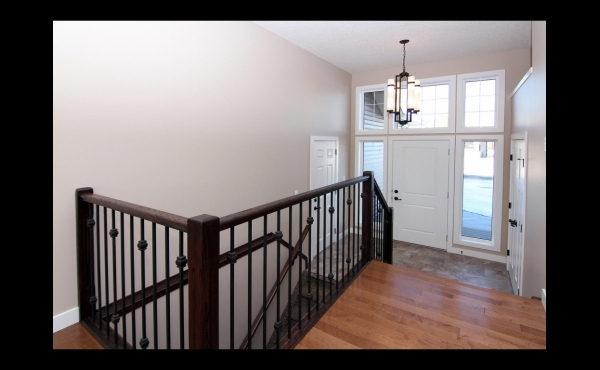 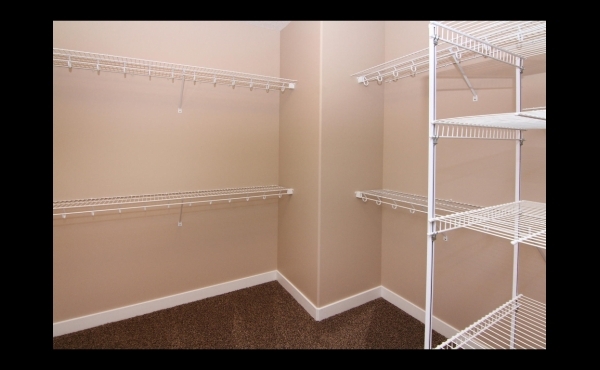 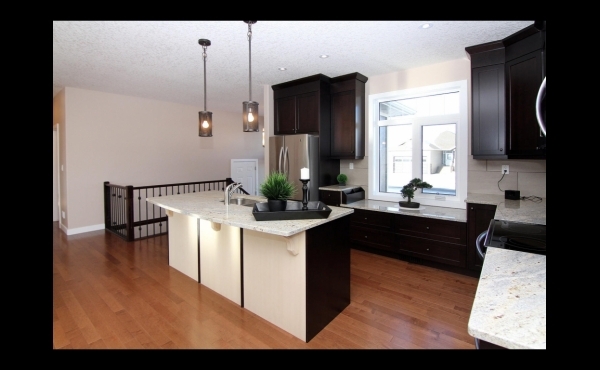 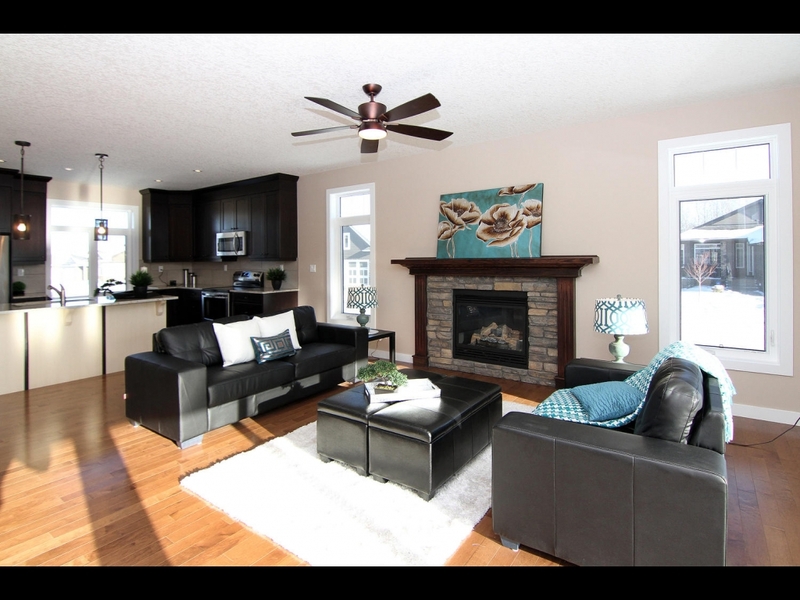 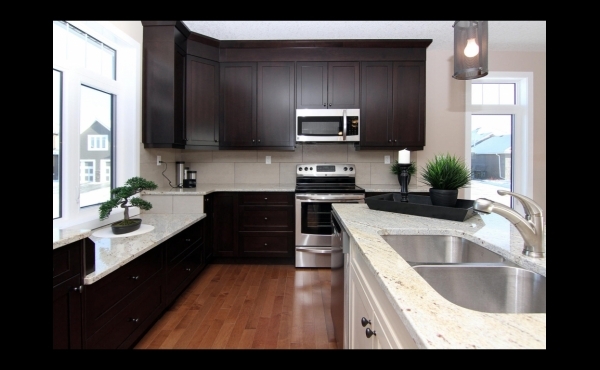 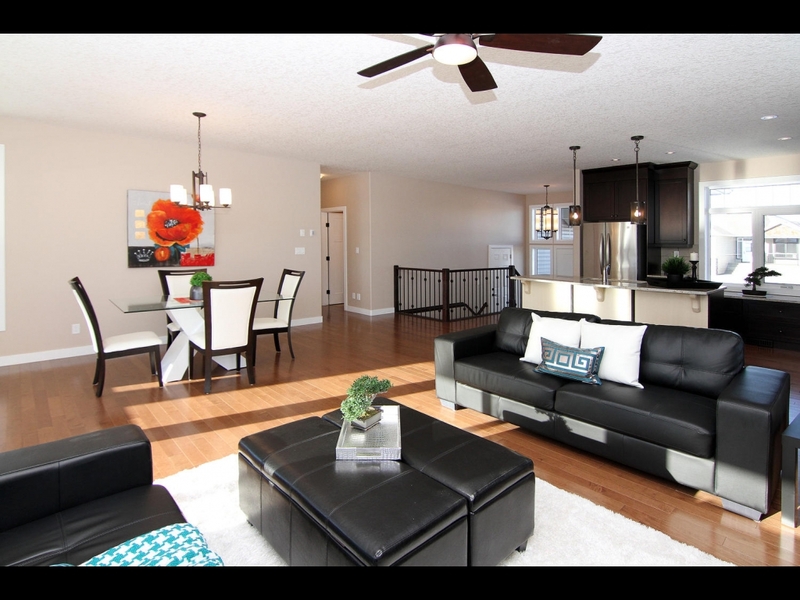 New model raised bungalow home... open concept with great colour scheme and layout. 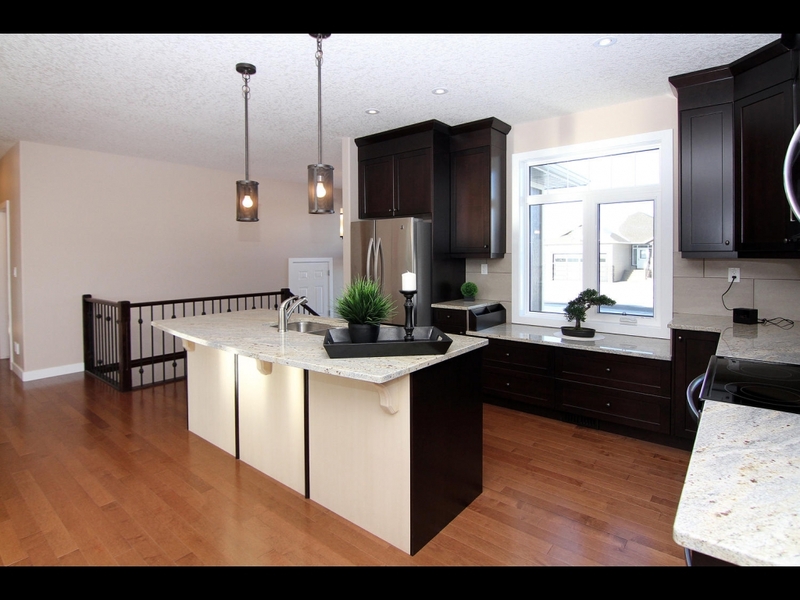 High foyer, two-toned kitchen (with a dedicated area for herb garden or bakers area), the expansive windows across the back give extra light and openness to the great room and large dining area. 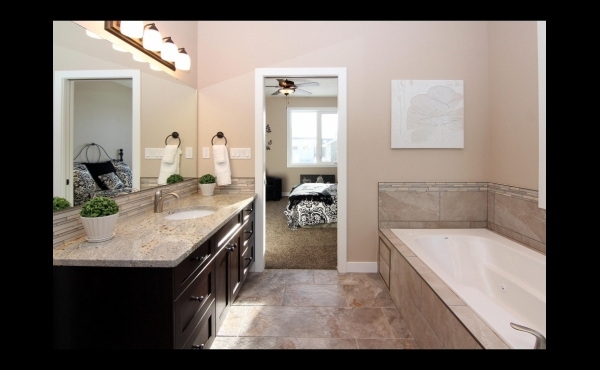 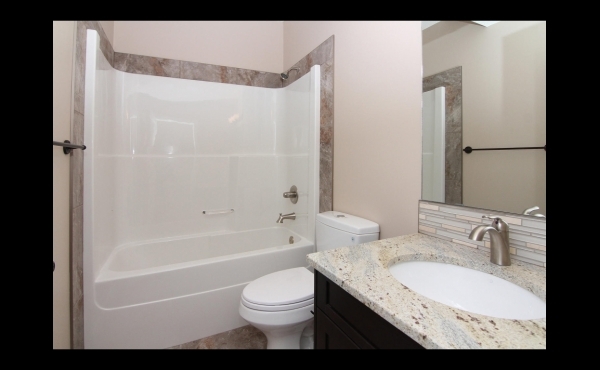 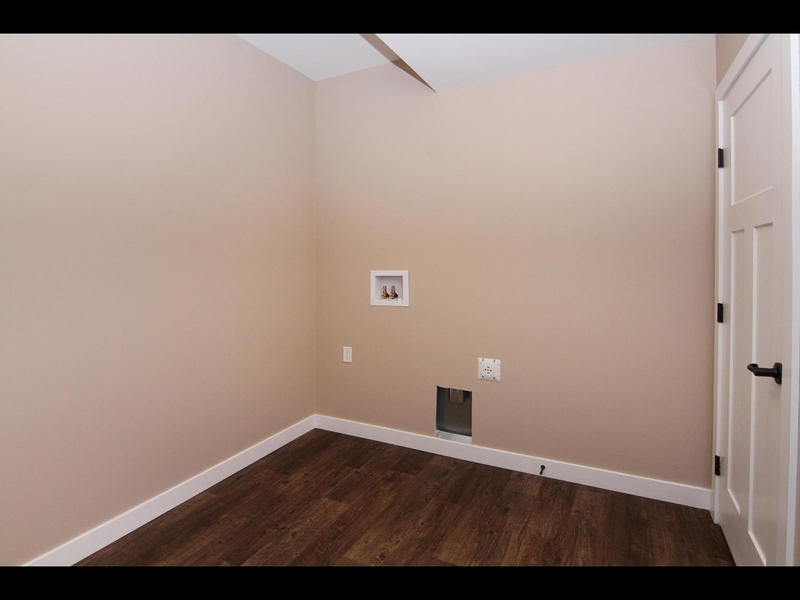 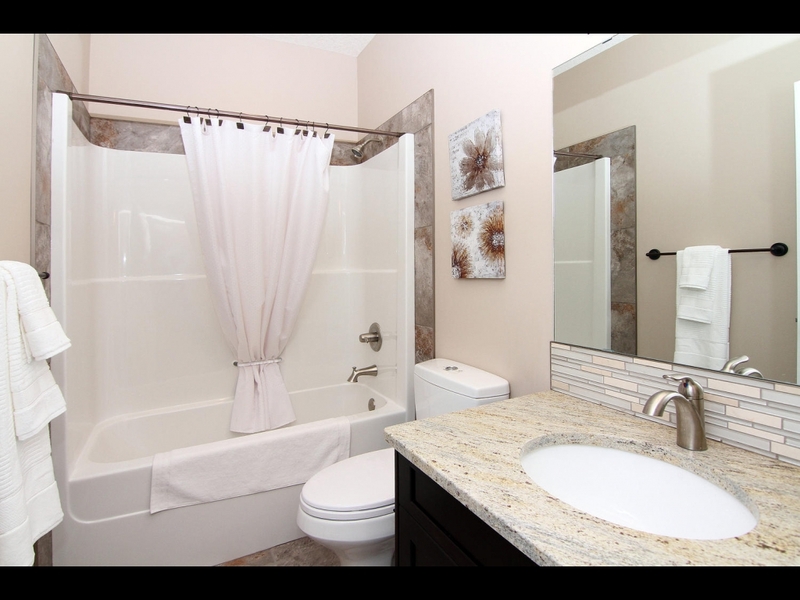 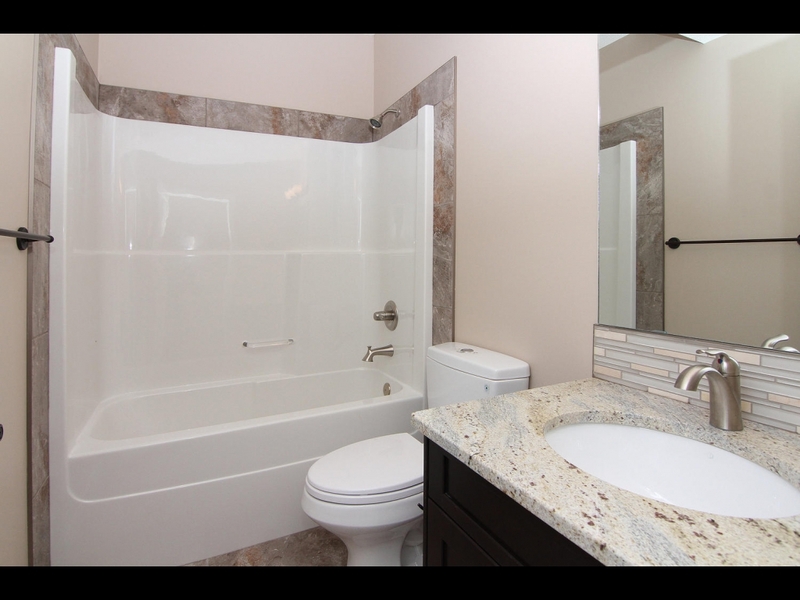 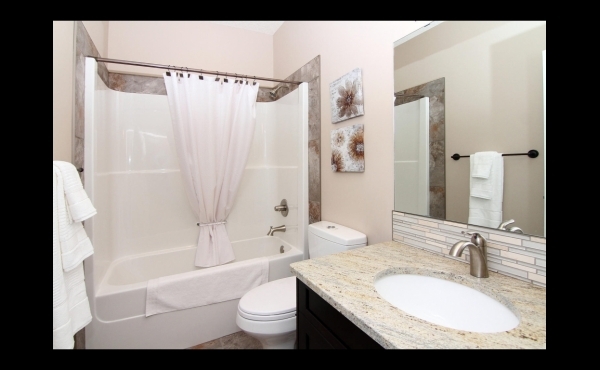 Hallway leads to a full bath, linen closet, 2nd bedroom or great office space and then into the beautiful master bedroom with the most amazing ensuite and a large walk-in closet! 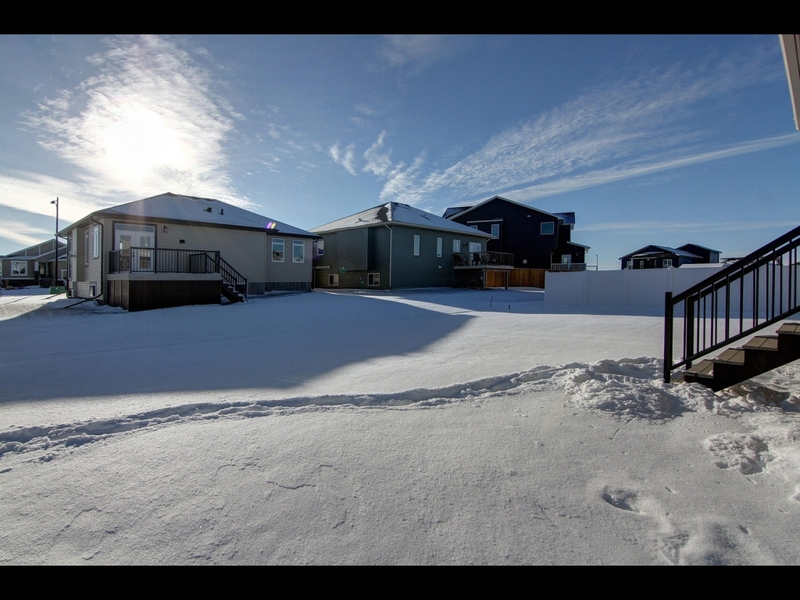 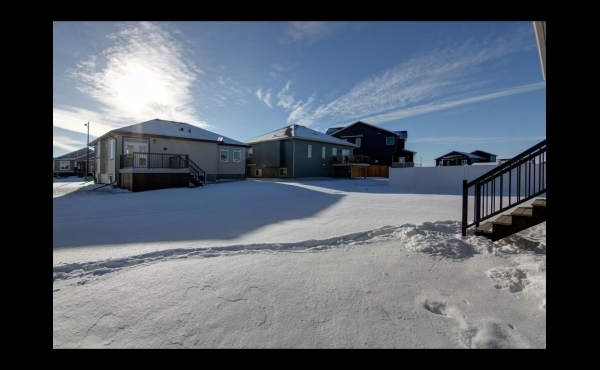 Lower level fully developed with custom dry bar area, fireplace, extra large rec room, as well as two more bedooms, full bath and laundry area. 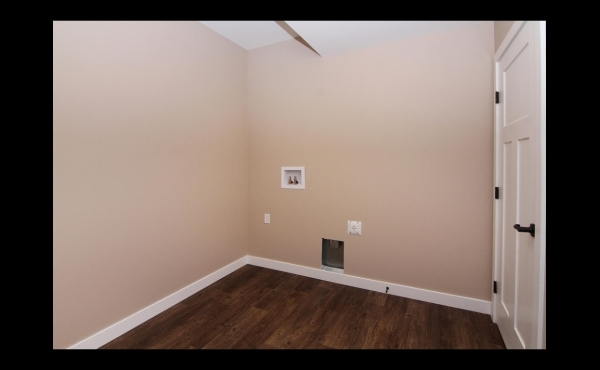 Hooked-up In Floor Heating to make your toes feel even warmer in the lower level! 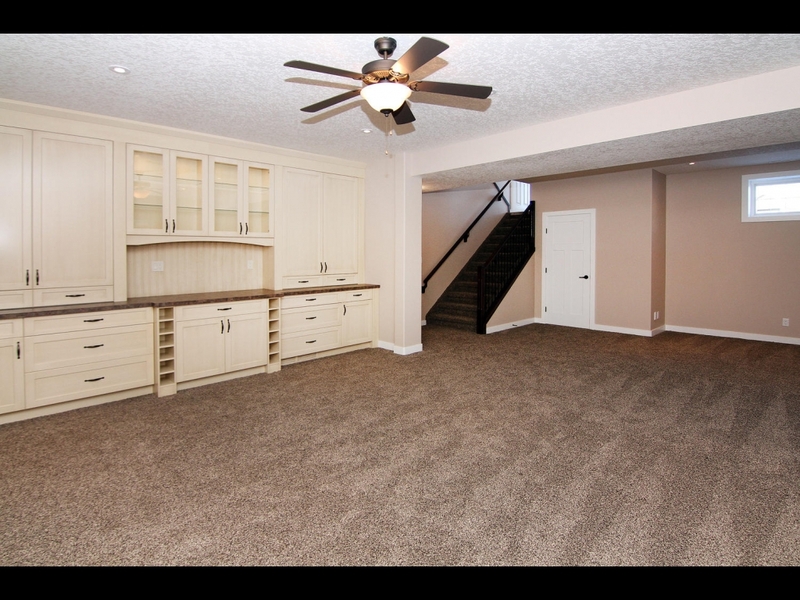 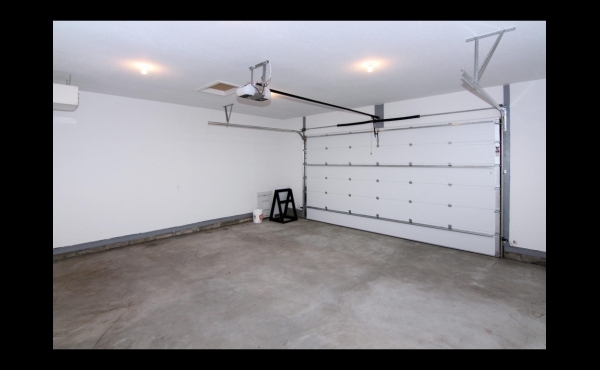 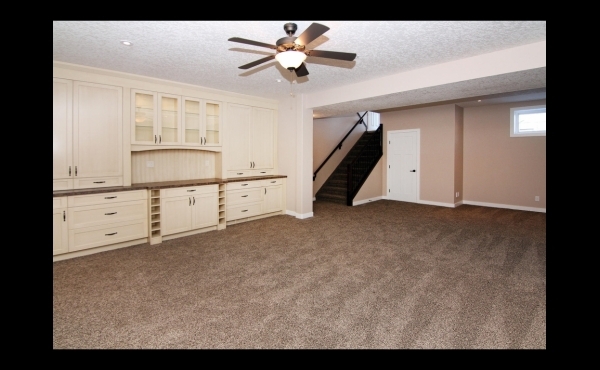 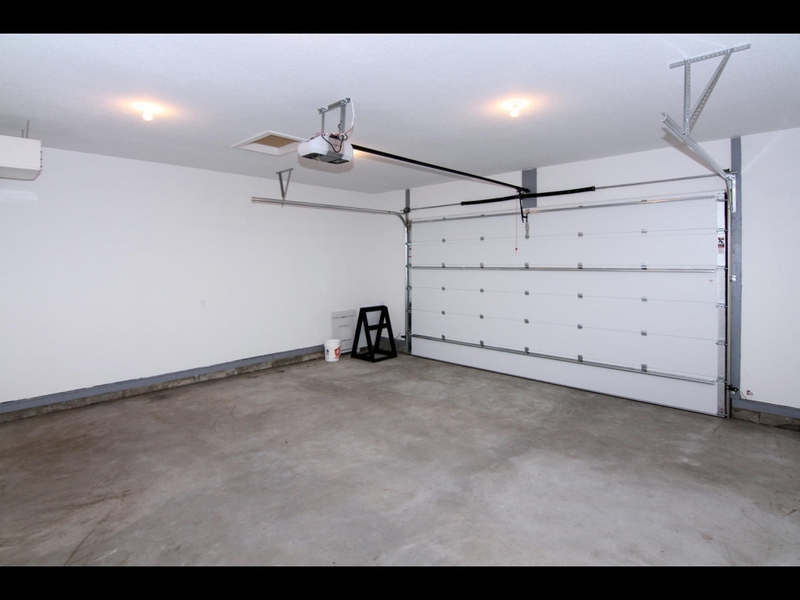 Large Double Attached garage. 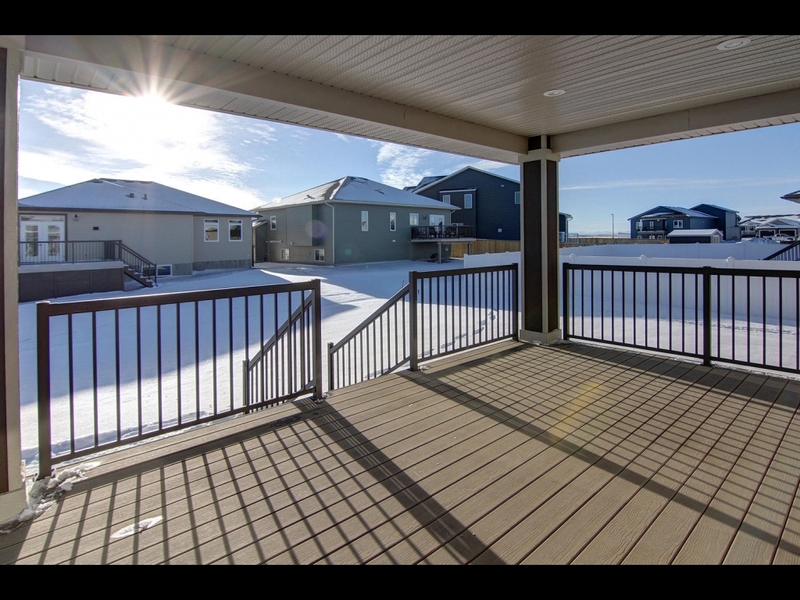 Contact Gary Chambers 403 820.2121 or Kim Suntjens 403 820.2100 for details and completion dates.